We are a locally owned and operated store providing an educational shopping experience in a showroom designed to help you identify your flooring wants and needs. We are continually developing and growing our product offerings, so that what you find at Complete Flooring is “exactly what I wanted, only I had no idea where to start!”With over 30 years of experience and industry knowledge, our non-commissioned Flooring Consultants will help you navigate our customer friendly showroom as little or as much as you ask. When you are considering flooring; be it one room, your entire home, or reviving a workplace, Complete Flooring offers the advice and consideration you want and expect in any renovation project. We are recognized as one of Southern Arizona’s very best having been awarded Angie’s List Super Service Award in consecutive years and being the only company to receive the award in all 4 major flooring categories for 2013. We have a fantastic working relationship with Complete Flooring. When a customer hires our handyman business for a small flooring project and we are in search of a type of flooring match we always call them first. They have been so helpful in locating hard to find tiles and other types of flooring when we need it. Everyone is very friendly and they also offer us some great advice when needed. 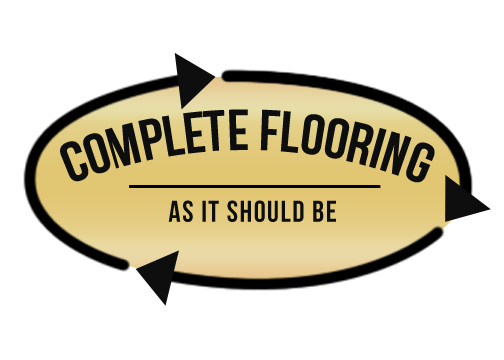 I would definitely recommend anyone in need of great flooring to contact Complete Flooring!!! The workmen were polite, efficient and very skilled. The floor looks perfect and the vinyl is seamless to the naked eye. I would recommend this outfit to anyone who appreciates prompt, courteous and skilled service.